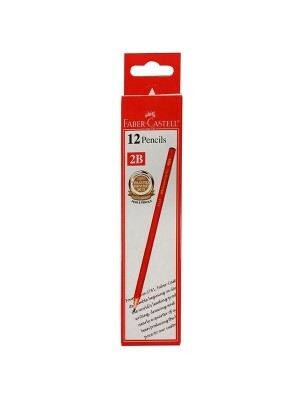 Graphite pencil 1323-2B (#132306)The Pencil 1323 is a high quality pencil with a 2B lead for excelle.. 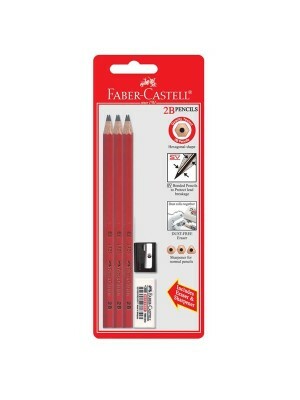 The Pencil 1323 is a high quality pencil with a 2B lead for excellent shading. The SV security ..